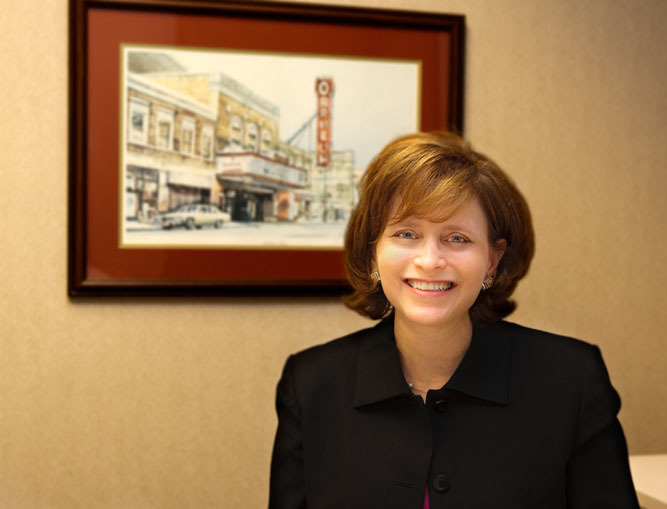 Peggy joined Summit in 2007 as Chief Administrative Officer. Her focus is on client service and implementing Summit’s growing administrative activities in human resources, accounting, compliance, marketing, planning, and strategy. Peggy serves as Secretary for the Board of Summit. Prior to becoming an associate of Summit, Peggy worked at Leader Federal Bank which was subsequently acquired by Union Planters Bank. She also was Vice President and Marketing Director of Magna Bank. Peggy is a graduate of Tulane University in New Orleans, Louisiana with a Bachelor of Science in Management. Later she earned her Master of Business Administration in Finance from the University of Memphis. Peggy volunteers in various capacities and enjoys spending time with family.